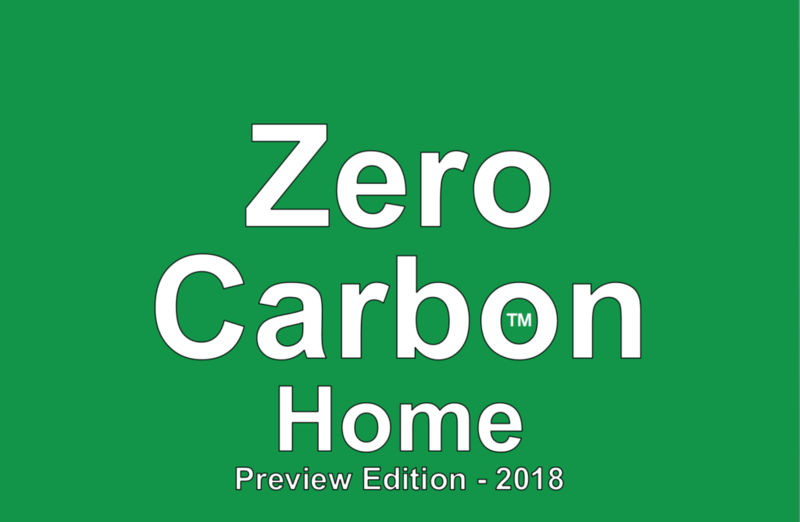 A zero carbon home is also known as a zero energy or net zero energy home. Over the course of a year it generates no net emissions of carbon dioxide. Because the technologies of insulation, heat pumps, solar panels and triple-glazed windows are now so good and the subsidies from government are significant, you can, by following the examples in this book, cut the carbon emissions from your home to zero, save thousands of dollars a year on heating and electricity bills, and make a good return on your investment. To read a summary of the book, please click here: Summary. To easily calculate the carbon footprint of your home, please click here: Carbon footprint. To see how much money we saved and how much carbon dioxide we cut, please click here: How much did we cut? To read the first part of the section of the book, “Why now? Why is it possible now to go zero when it has been a fantasy for environmentalists for decades.” please click here: Why now? It is pure coincidence, or perhaps destiny, that my family name is Green. “Wow that was an awesome book! Super informative on all aspects of the process to get to net zero. I’m very glad I read your book it is such a passion of mine I’ve been wanting to do this for years, you really inspired me to make it happen. Thank you.” D.S., Mastic, New York. “Absolutely loved the book. Very readable for the non -scientist. Fun, entertaining, quite educational for the scientist.” A.N., Weston, Massachusetts. “I’m very impressed the way you explained the technical terms, the Fab Four and your thoughts on them, leading you to your choice. I was also very surprised when reading the section about old architectural solutions, like verandas, pergolas, deciduous plants, etc. being very often forgotten. Really good stuff.” M.B., London, U.K.
“i thought the book was straightforward and clear” B. Mc., Middlebury, Vermont. 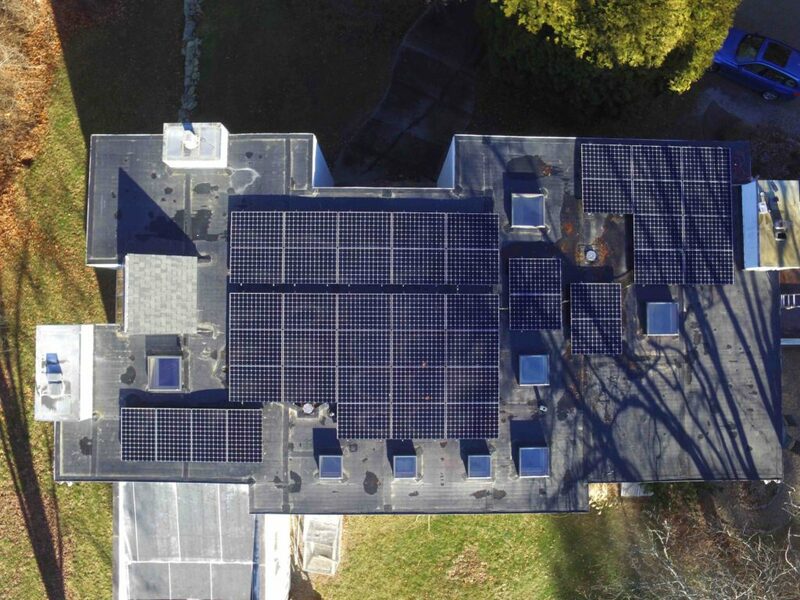 David Green’s work on zero carbon has been publicized on global news media outlets including ABC, NBC, CBS and Fox and has appeared in the Boston Herald and Renewable Energy World. David Green, the author of Zero Carbon Home, has released his second book, Zero Carbon Pool. Zero Carbon Pool, just like Zero Carbon Home, is about how to save money by cutting your carbon footprint. Zero Carbon Pool is about how to cut your swimming pool’s carbon emissions, heating bill and electricity bill to zero. David Green has done it on his own swimming pool. He found it was quicker, cheaper and made him a better return on investment to go zero on his pool than on his house. Written in the same friendly style and backed by the same scientifically and financial rigorous analysis as Zero Carbon Home, this book will help you save money by helping to save the planet from global warming.